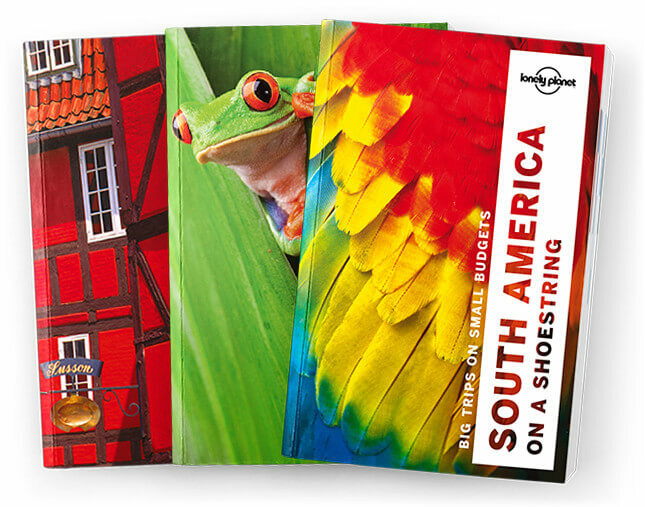 This is the Singapore chapter from Lonely Planet’s Southeast Asia on a Shoe-string guidebook. Beyond the airport transit lounges and shopping malls, Singapore’s multicultural pedigree, Chinese, Malay, Indian and Peranakan, provides travellers with a rich milieu in which to explore, experience and savour all the flavours of Southeast Asia. Coverage includes: Understand Singapore, Singapore Today, History, People & Culture, Survival Guide.